The conference will be a huge step forward to conserve Armenia’s wildlife habitats. Photo © FPWC. 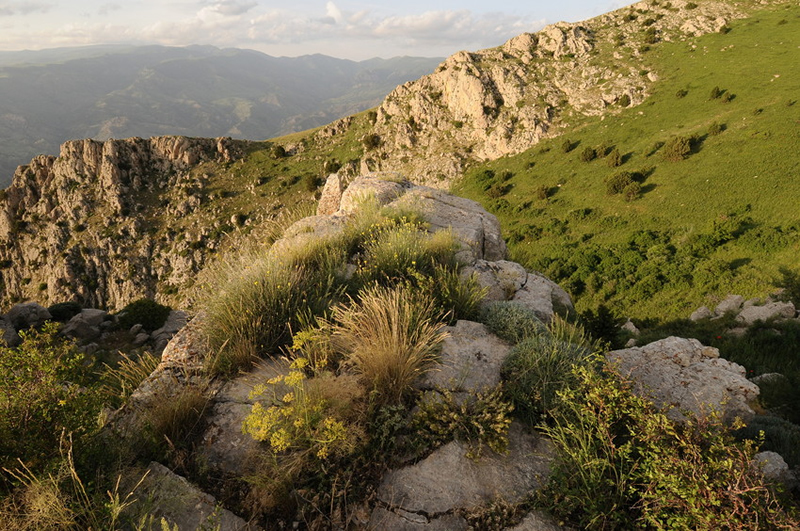 Travelling to Armenia, one of the world’s lesser-known biodiversity hotspots, the World Land Trust (WLT) will attend a conference between the 15 to 17 October to help strengthen conservation action within the Caucasus region. 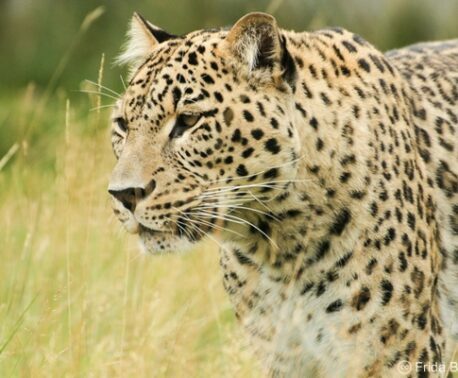 The three-day conference is entitled “The Role of Civil Society and Private Actors in Wildlife Protection in the South Caucasus” and aims to create a network of partnerships to tackle the threats to the natural habitat and wildlife. The Caucasus region has a rich diversity of flora and fauna, yet sadly 70 per cent of it is on the edge of extinction. WLT has helped organise the event in collaboration with our partner organisation, Foundation for the Preservation of Cultural Assets (FPWC). Our partnership not only aims to support FPWC’s Caucasus Wildlife Refuge, but also to help create a network of partnerships within Armenia and neighbouring countries to support conservation. The conference will focus on presentations and practical workshops to help conservation organisations utilise a range of techniques to protect habitats and raise awareness; these include tips on using media for wildlife conservation, new ways of developing environmental programmes, and the use of land purchase as a tool for conservation. It will also highlight how the exploitation of the region’s natural resources is endangering wildlife habitats, providing a great opportunity for conservationists and governmental representatives to discuss the current laws in place to safeguard these areas, as well as the shortfalls of the system. It is hoped that the conference will successfully foster regional and international cooperation and partnerships, particularly between NGOs (Non-governmental Organisations), companies, scientific institutions, and governmental bodies. 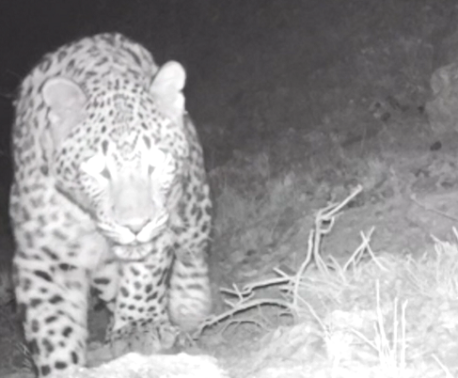 Conservation organisations across the country will also have the opportunity to present one of their projects, describing how they are using innovative methods to meet the special wildlife conservation challenges in Armenia. An independent jury will select a winning project, receiving a grant of €1000 from WLT and FPWC for their project or research. The conference is part of FPWC’s SunChild International Environmental Festival, which is the only environmental festival in the Caucasus, raising awareness about the regions unique biodiversity. WLT looks forward to attending the conference, supporting our partners in their fight to strengthen conservation action in Armenia.